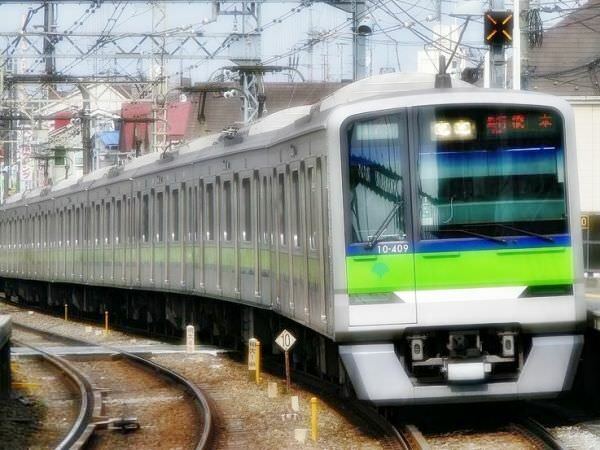 The Toei Shinjuku Line is a subway line in Tokyo (refer to #036) and Chiba Prefecture. It connects Shinjuku Station in Shinjuku Ward (refer to #111) with Motoyawata Station in Ichikawa City, Chiba. Also, the line directly links to the Keio Line, which runs through the western Tokyo. Tokyo Prefecture manages four toei lines, which are the Asakusa Line (refer to #342), the Mita Line (refer to #343), the Shinjuku Line, and the Oedo Line. 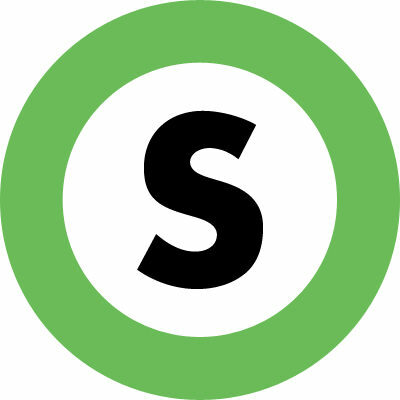 The symbol for the Shinjuku Line consists of a leaf-green circle and the letter "s".